We're glad you took the time to take a look at Saint Luke's home on the internet. Our hope is that you are encouraged by what you see on our website and will plan on experiencing Sunday worship for yourself. We are sure to be enriched by your presence. 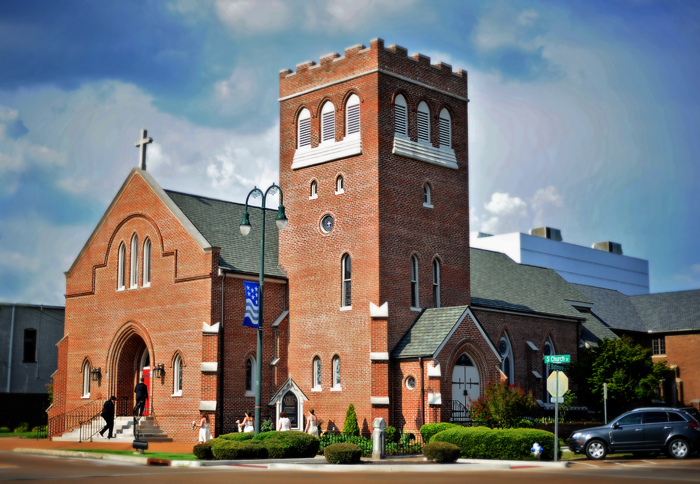 Saint Luke's worship, Christian education programs, Outreach projects, and many fellowship events help to equip the people of this parish for the mission we share. And from that place of strength and encouragement the people of Saint Luke's move to care for others outside the church doors. Inviting new people into this parish family to share in their hopes and dreams is a pleasure and delight. You honored Saint Luke's with your visit to this site. You are always welcome here. If you are considering a new church home, we invite you to consider this community of faith!